Worried about the festive 15? I’ve shared how to keep off the holiday pounds over on eBay. Check out my guide to learn some tips! 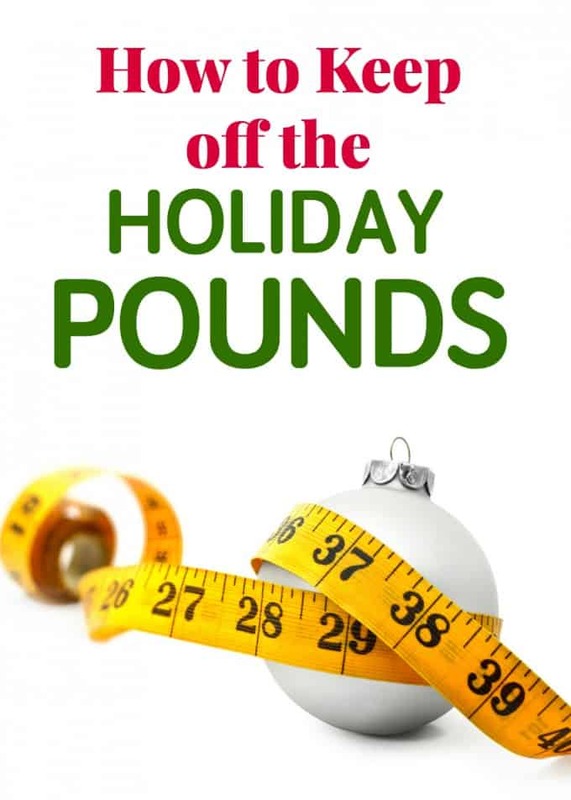 some great tips….I always skip the eggnog lol. Great tips. I know Eggnog is very fattening, and I try to not drink too much of it. Skipping the Holiday baking will really save on eating to many sweets, but I have to have a few sweets during the Holidays. I also drink a lot of water and do not go hungry to Holiday parties. Using a smaller plate is so smart. I try so hard but it’s so dang hard, I have two weeks left and then it will be January and all the baking and goodies will be gone!! I don’t like eggnog, so it’s not hard to me to skip it. However, I love chocolate so….. I used to always fail at this, however I’ve learned to totally avoid the goodies only makes for a later disaster of a total binge, so a moderate sampling of things you truly enjoy and like the others said drink alot of water and stay filled up on healthy mini meals and snacks and it works so much better!. Remember…..you are what you eat!! I think that remembering to exercise and perhaps a little more than normal helps enormously to keep the extra pounds off. Though sadly the older I get the more difficult it becomes to shed excess weight.